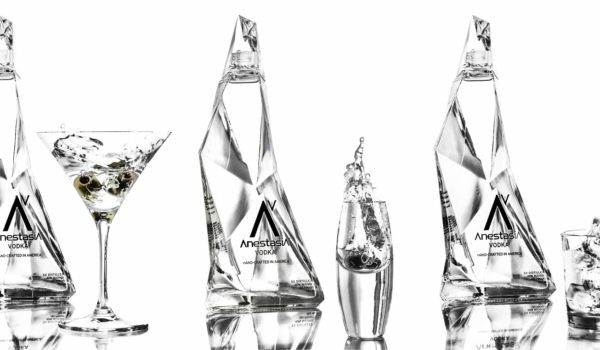 The effects of ‘terroir’ on a wine can feel greatly exaggerated, with a meter of elevation here or a minute difference in soil composition, there, often used as marquee marketing elements in attempting to set it apart from its regional siblings. 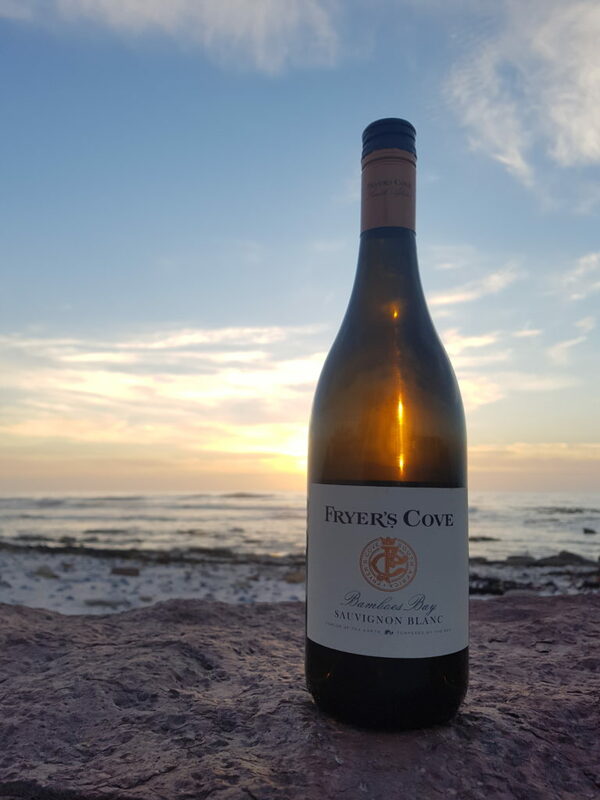 While there’s merit to the assertion that terroir confers unique characteristics, there are few more compelling examples of its effect on a wine than in the ocean-kissed bottlings from Fryer’s Cove. 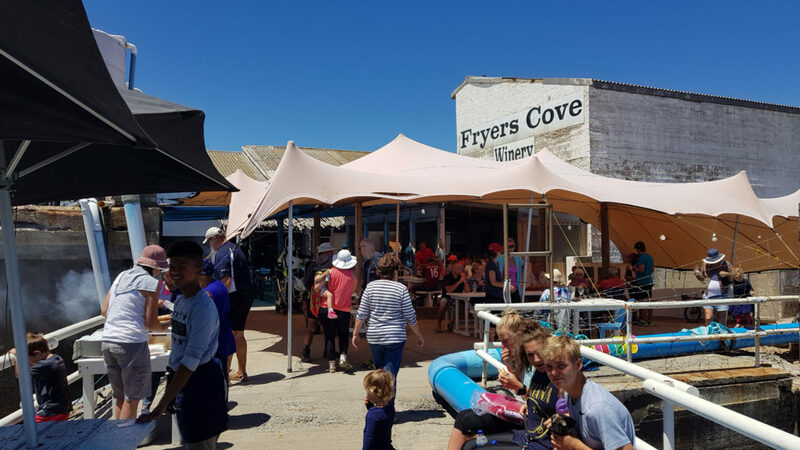 Situated just over 300km from Cape Town in the quintessential West Coast fishing ‘dorpie’ of Doringsbaai, Fryer’s Cove is quietly developing a cult following for their unique expressions of Sauvignon Blanc, a Blanc Fumé variant and Pinot Noir, in particular. 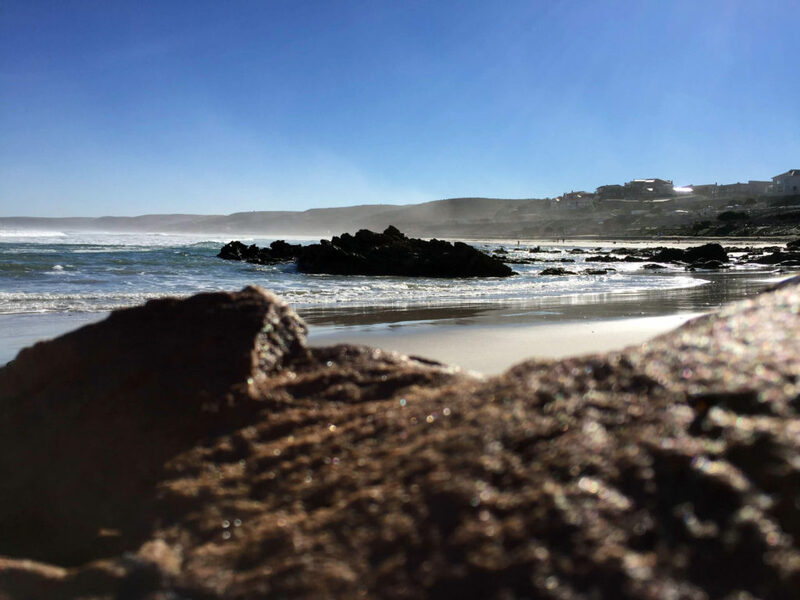 With their vineyards situated just 800m from the frosty Atlantic, the ocean winds which sweep ashore bring with them flakes of sea salt which cling to the vine leaves and grapes, increasing alkalinity, repelling mildew and adding a distinct minerality to their juices. 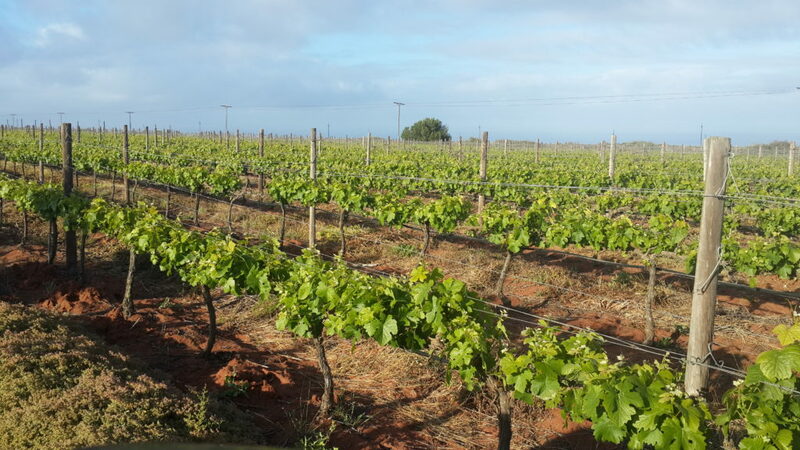 The cove also tempers the power of the ferocious Atlantic winds and fosters a microclimate which allows for slow ripening of the grapes, delivering concentrated flavours which winemaker Derick Koegelenberg and his team coax into each bottle. The winery – which also hosts tastings – is situated in the most rustic of old fisheries facilities, forming a focal point for the increasingly steady trickle of tourist trade visiting the West Coast gem. 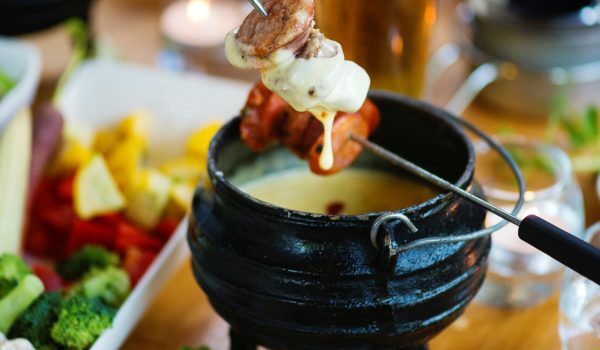 First planted in 1999, the establishment of the vineyards which contribute grapes to the winery was a literal labour of love for Wynand Hamman, who overcame the area’s drought-driven challenges by building a 30km pipeline from Vredendal, to irrigate them. 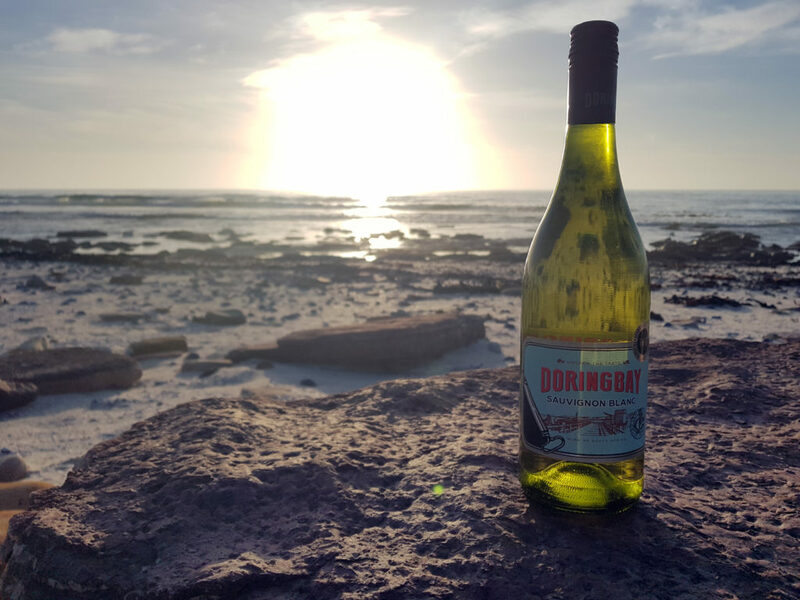 A visit to Doringbaai isn’t about opulence and fine dining, but rather the quality of the region’s produce. The ramshackle appearance of the winery building (which doesn’t reflect quality of its production methods) adds an additional layer of appeal to the products which issue forth from it. The adjacent community-run Jetty Restaurant serves simple, but good-quality food. Life is slower up the West Coast and it’s no coincidence that a leisurely approach is also best employed when sampling Fryer’s Cove’s finest.